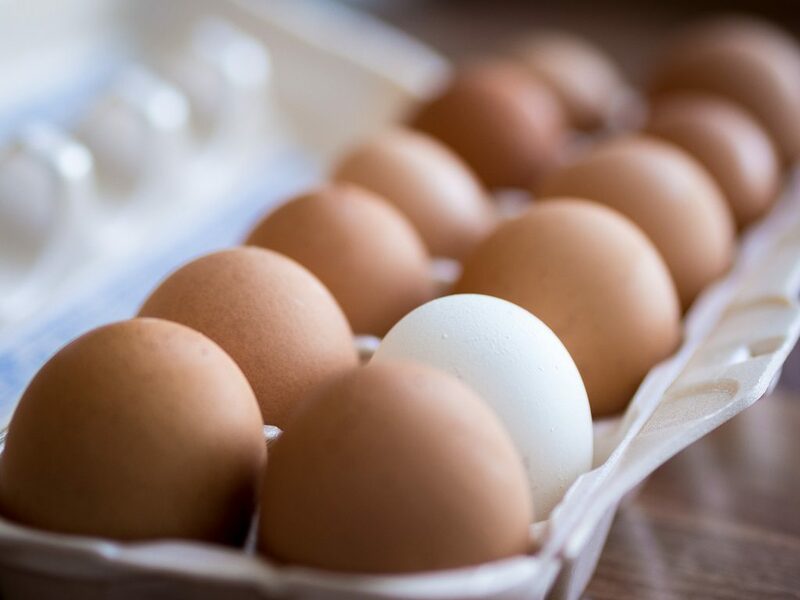 It is no big secret that eggs are high[er] in cholesterol, which is why cardiologists used to recommend that patients with heart concerns should limit intake. New research, though, sheds more light on this, now suggesting that the cholesterol in eggs may not be quite so harmful after all. Simply put, he acknowledges that, at some point, it might be true that cholesterol or egg intake could become so high that it might signal an increase in heart disease risk, but this particular study does not provide enough information to effectively assess what this level might be. The registered dietitian also notes, “Eggs are a powerhouse of nutrition with much of that nutrition found in the yolk. The yolk has vitamin D, essential fats, choline, lutein, zeaxanthin, and more.” She reminds that these are good for the bones as well as the brain and even the eyes. Eggs are also a good source of protein and B vitamins. Finally, Sandon advises that dietary cholesterol (what you would ingest when you eat eggs) do not have as much of an impact on blood cholesterol levels as we had thoguht before. As a matter of fact, she also reminds that the American Heart Association had already dropped its daily cholesterol limit recommendations a few years ago, focusig instead on saturated fat and sugars as a more likely culprit of heart disease risk (amont other conditions).